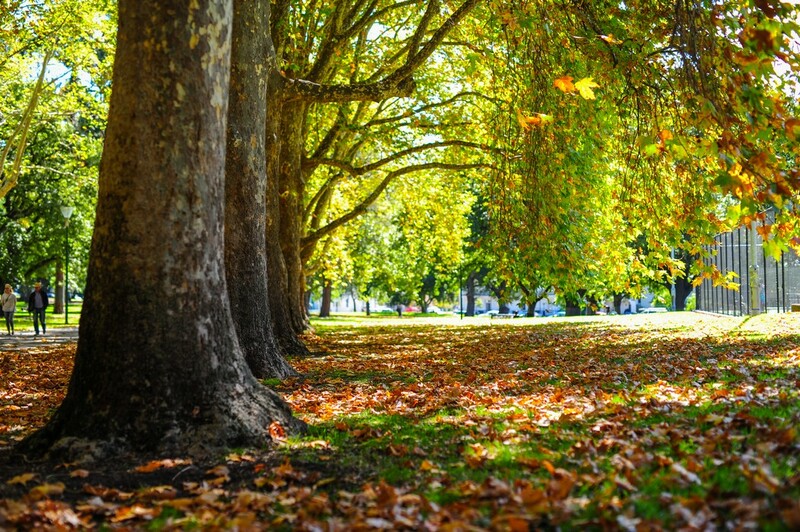 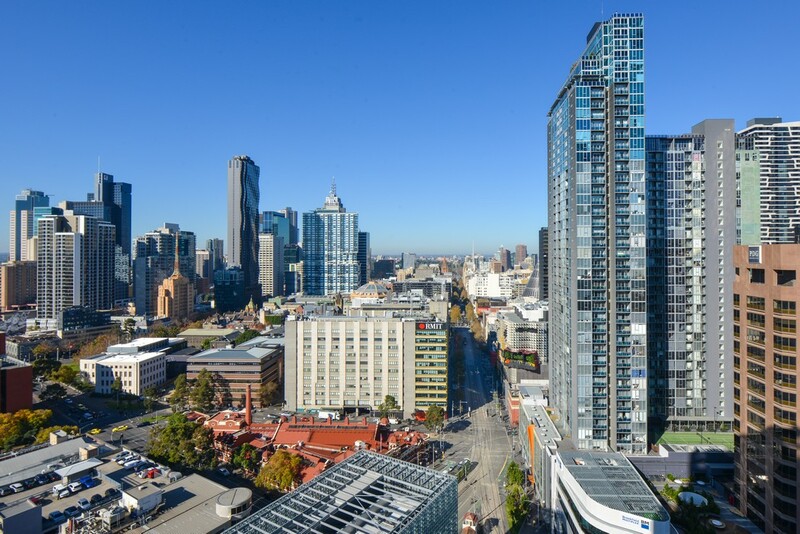 Carlton is an inner-northern suburb located only 2 km from Melbourne's CBD which is easily accessed by tram, or an easy stroll. 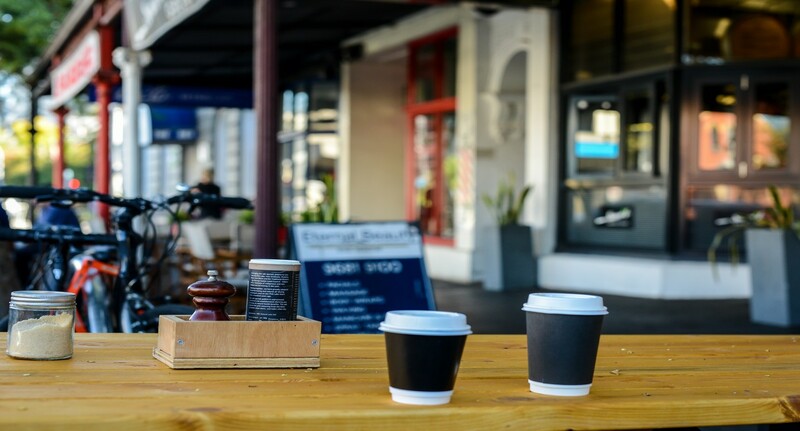 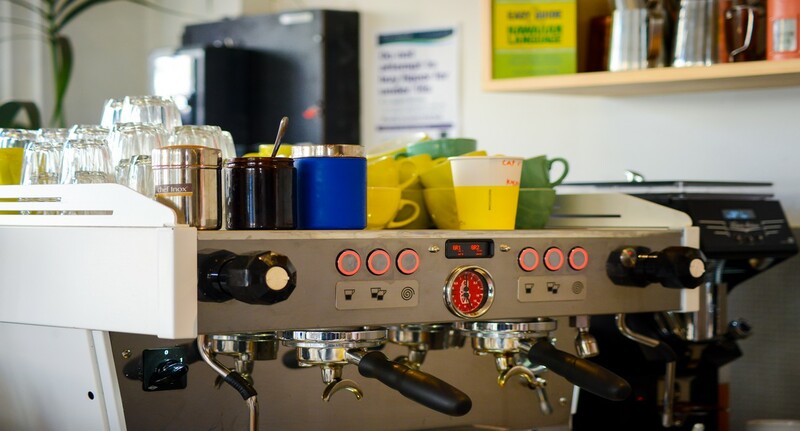 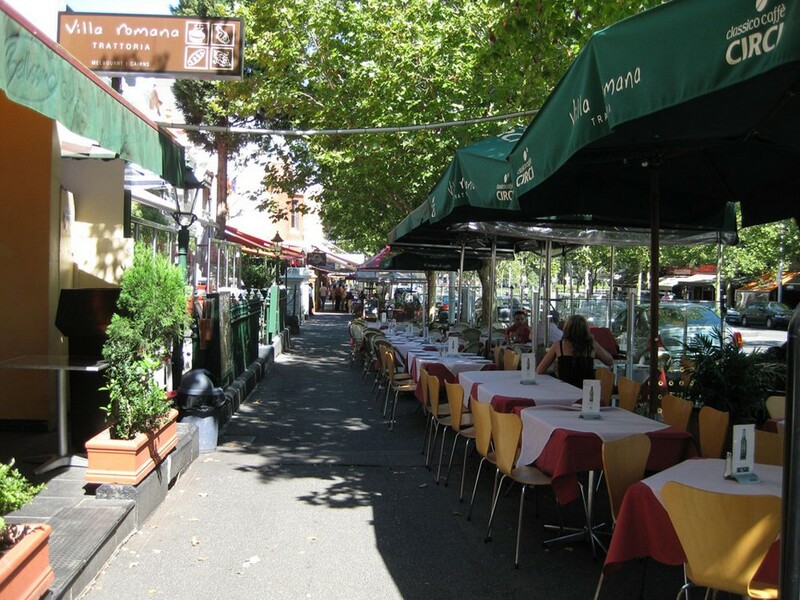 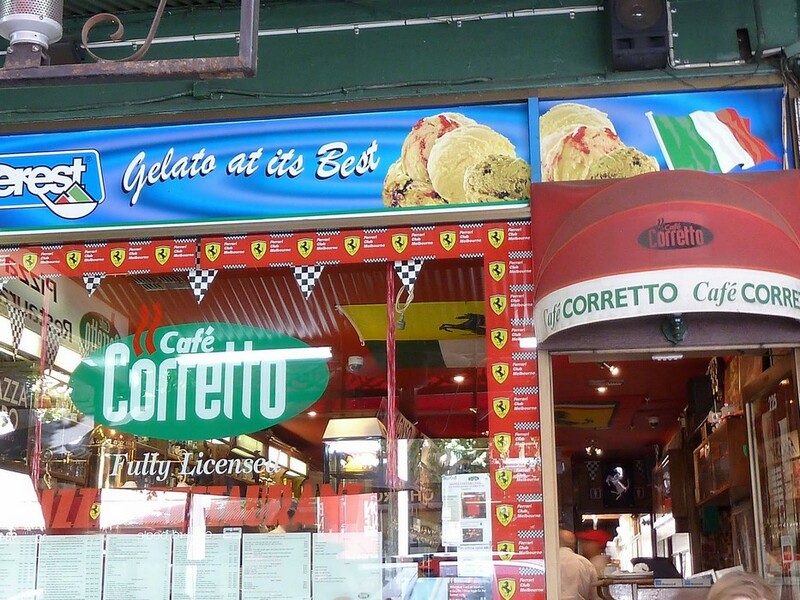 The suburb is well known for its "Little Italy" precinct on Lygon Street, where you will find sassy restauranteurs standing on the street luring you into their establishments – it’s a performance and all part of Carltons culture. 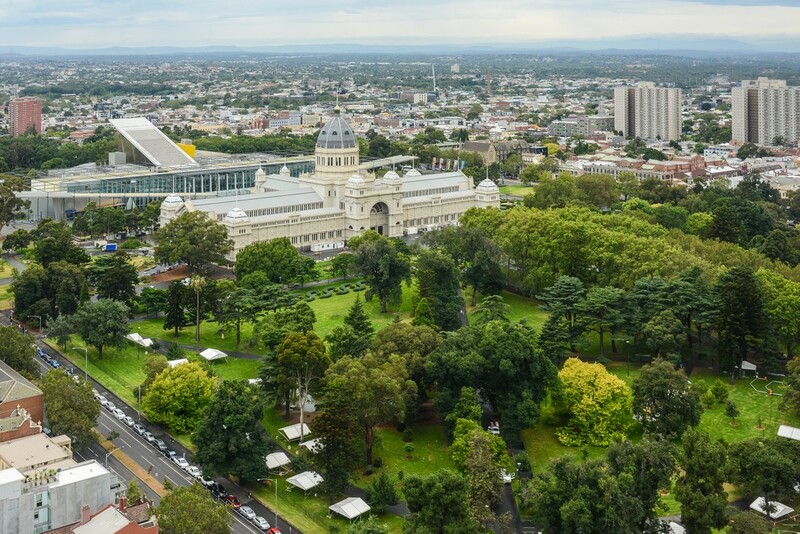 Carlton boasts the Carlton Gardens, Royal Exhibition Building, The University of Melbourne and the city campus of RMIT University all within its boundaries.